Home | Tax Executives Institute, Inc. 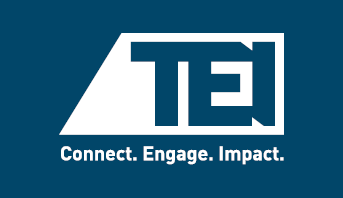 Renew your TEI Membership now! In-house tax professionals must traverse a difficult course. And don't forget to visit Tax Executive Magazine for older articles! I enjoy being a part of such a large and diversified group of tax professionals where you can share information on various topics of interest. I have the opportunity of working with some of the most talented and experienced tax professionals from various industries. Karlene Burrell/Hydro One Networks Inc.
No other tax organization I know of combines the focus of federal, international, and state tax. It’s really beneficial on an issue like transfer pricing to have all three disciplines in one organization.